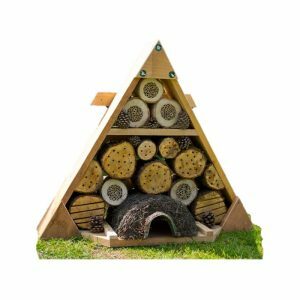 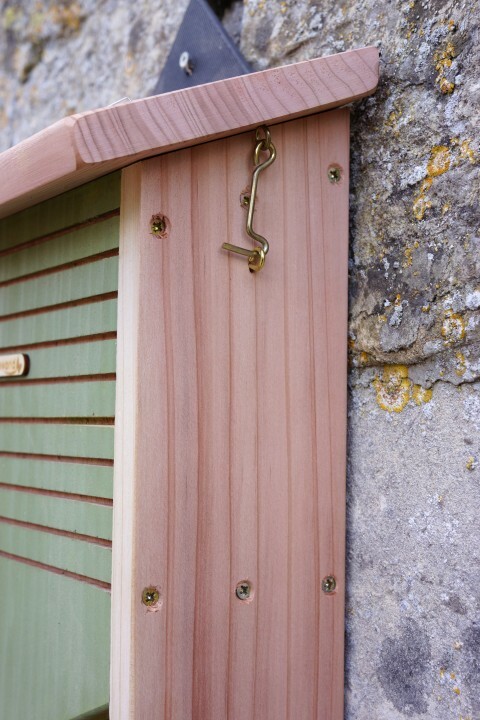 It is handmade from untreated solid, high quality, durable FSC timber which provides longevity and excellent insulation. 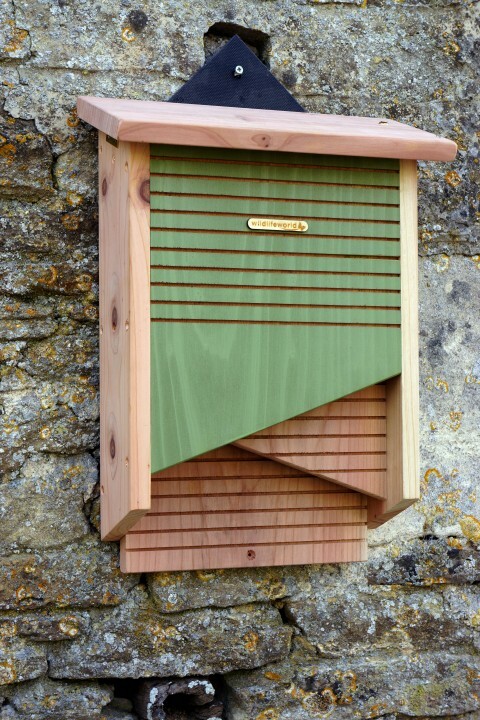 Bats are very sensitive to smell and will be deterred by any treatments applied.The decorative finish on the front is water-based paint only. 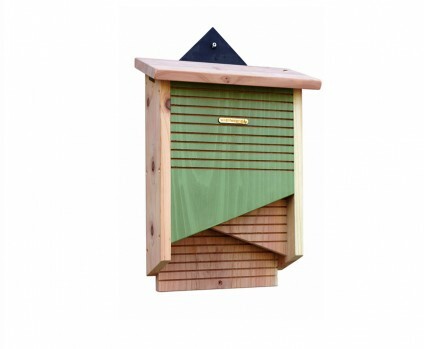 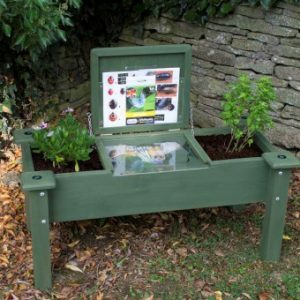 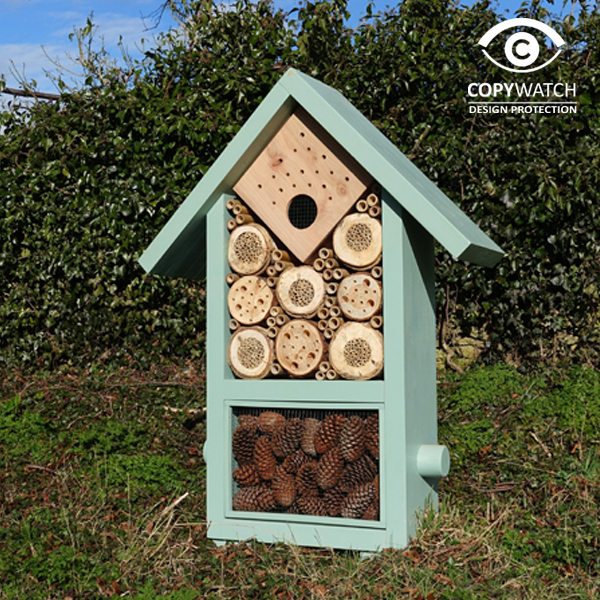 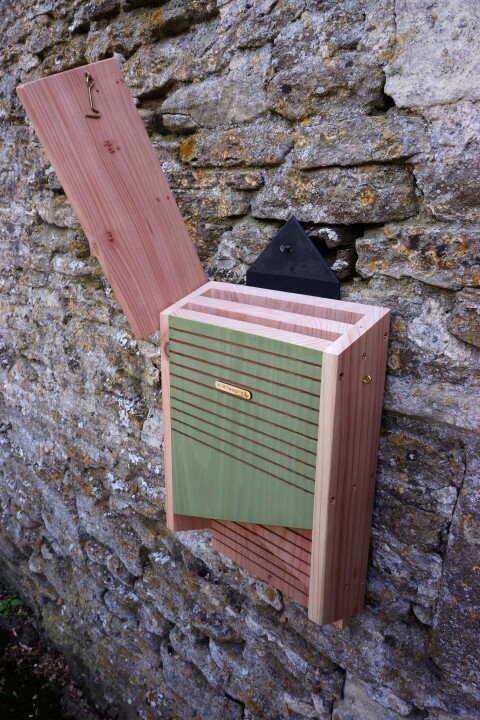 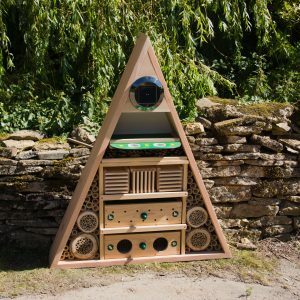 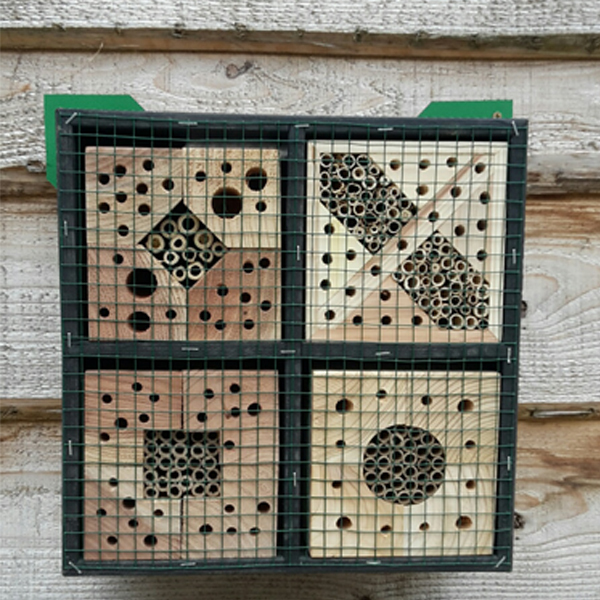 The design of the bat box means that bat droppings will fall to the floor so that cleaning by a licenced bat worker is NOT required.